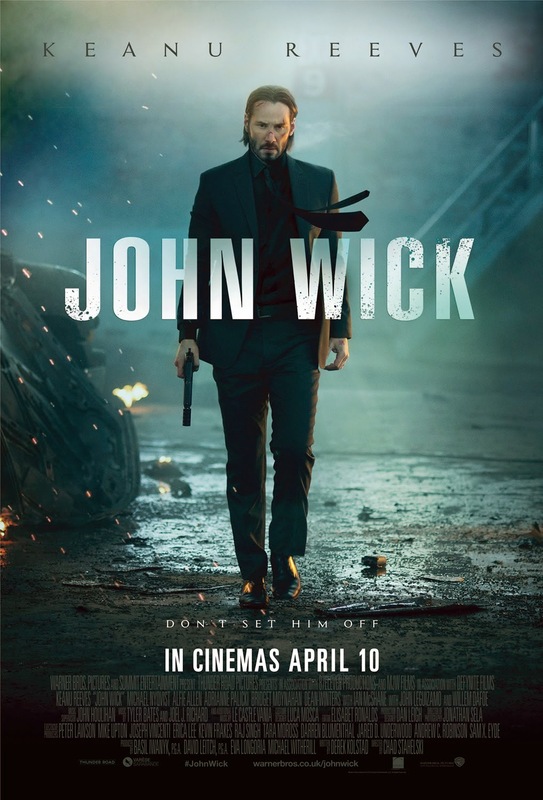 When a retired hit man is forced back into action by a brutal Russian mobster, he hunts down his adversaries with the ruthlessness that made him a crime underworld legend in John Wick, a stylish tale of revenge and redemption. After the sudden death of his beloved wife, John Wick (Reeves) receives one last gift from her, a beagle puppy named Daisy, and a note imploring him not to forget how to love. But John’s mourning is interrupted when his 1969 Boss Mustang catches the eye of sadistic thug Iosef Tarasov (Allen) who breaks into his house and steals it, beating John unconscious and leaving Daisy dead. Unwittingly, they have just reawakened one of the most brutal assassins the underworld has ever seen.